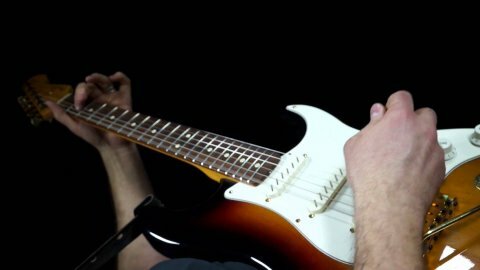 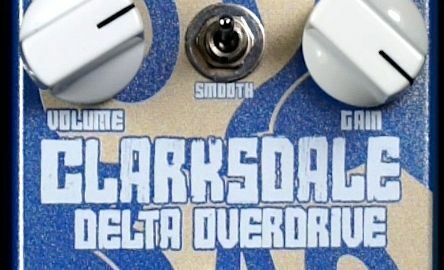 Most Octavia-style octave pedals are great for octave but that’s it. 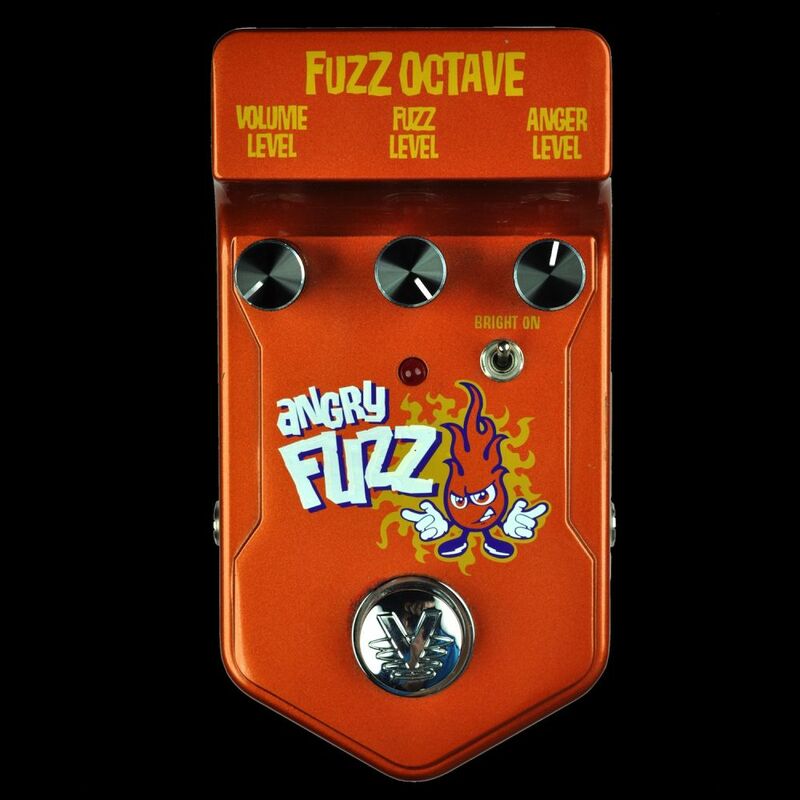 The Angry Fuzz is a different kind of fuzz/octave pedal. 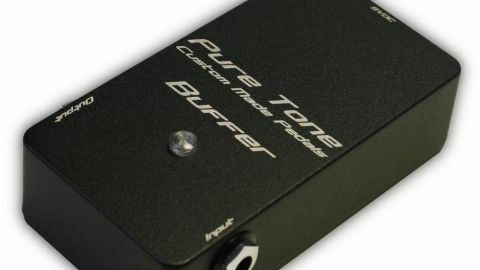 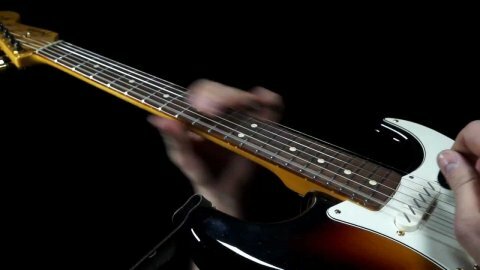 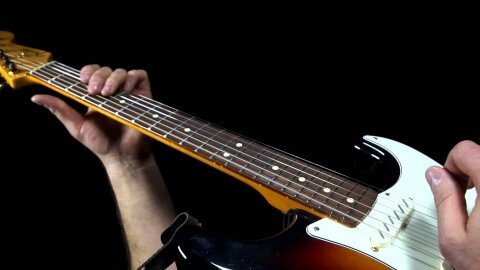 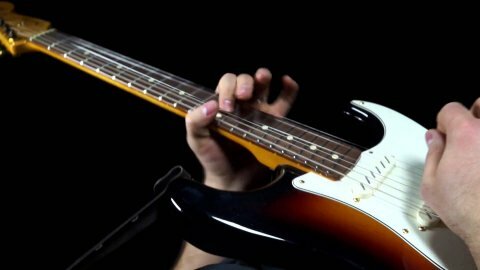 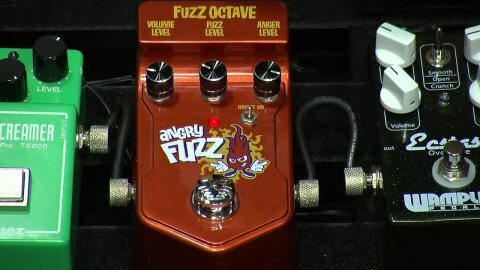 The fuzz and octave effects both sound great but what makes the Angry Fuzz unique is that the fuzz and octave are independent from each other. 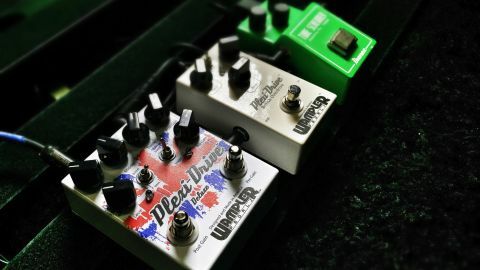 They can be mixed in various ratios for whatever effect you’re looking for. 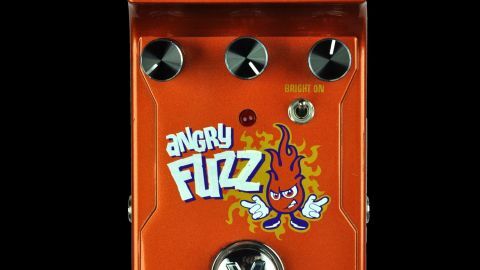 And the fuzz is usable at every level, quite unlike some classic fuzz pedals that only sound good with the Fuzz maxed out. 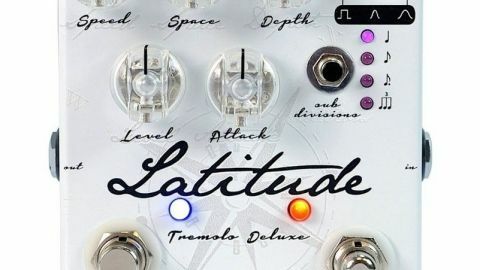 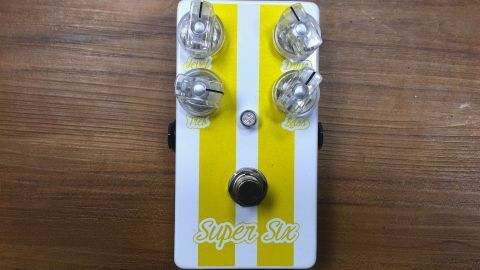 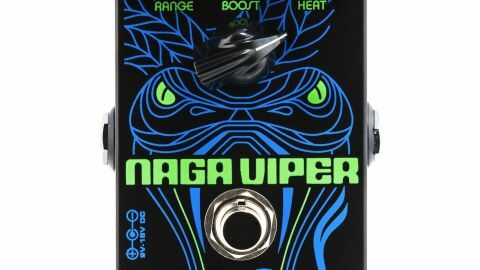 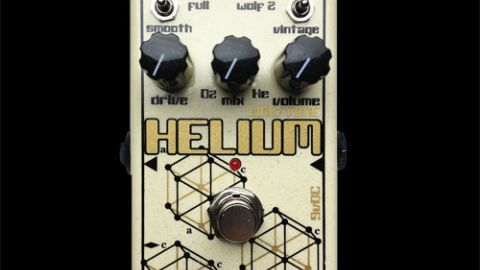 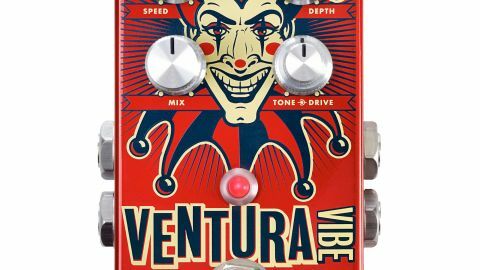 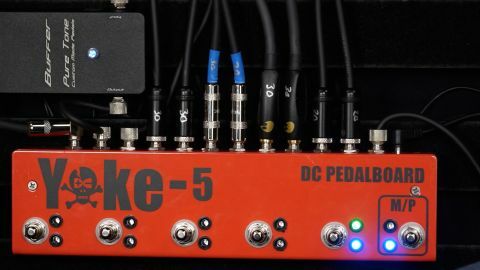 I think Visual Sound hit a home run with this pedal.